The Vikings added a franchise quarterback, a dominant pass rusher and a few other external pieces, but they must select a solid offensive lineman in the draft. 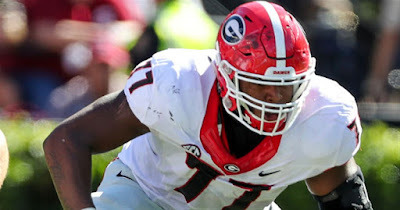 Daniel House explains why Georgia guard/tackle Isaiah Wynn is a perfect match. Updated: March 30, 2018, 6:00 p.m. The Vikings have made a few flashy improvements to their roster via free agency. GM Rick Spielman invested in quarterback Kirk Cousins and signed Sheldon Richardson, a perfect three-technique defensive tackle for Mike Zimmer's defense. On Friday, the Vikings signed wide receiver Kendall Wright, who will compete for the third wide receiver spot. Last year, Wright had 614 yards and a touchdown on 59 catches in Chicago. He has primarily worked as a slot wide receiver, but can be flexed across the field. Wright has reliable hands and picks up yards after the catch via short-to-intermdiate routes. More importantly, Kirk Cousins has targeted his third wide receiver frequently in the past. In each of the past three seasons, Cousins had a third wide receiver tally more than 500 total receiving yards. Wright can be a nice fit in the Vikings' offense, especially with John DeFilippo emphasizing a solid slot wide receiver in his past offenses. Wright also has yet to work with a solid quarterback, which might help the former first round pick revive his career. The Vikings have made multiple moves to help key areas, but one important area must be addressed -- the offensive line. Minnesota signed Josh Andrews as a backup guard, whose movement skills fit well within the system. They also added veteran Tom Compton, a versatile guard and tackle as depth. Now, they must turn their attention to finding a rock solid offensive lineman in the NFL Draft. Georgia tackle/guard Isaiah Wynn is the perfect fit in Minnesota's blocking scheme. He is projected to be selected in the mid-to-late first round. If he's available at pick No. 30, the Vikings should pull the trigger. Wynn has incredibly light feet and strong hands. His tape against Alabama is some of the best I have watched among 2018 NFL Draft prospects. Wynn's athleticism, technique and awareness make him a perfect fit in the Vikings' system. As everyone witnessed last year, it is important to have guards with above average movement skills in the Vikings' zone blocking scheme. If you watch a full dose of Wynn's tape, you see a player who can be impactful in space as a pulling guard or as downfield blocker via the screen game. Both of these aspects were critical components for the Vikings' offense and will continue to be this season. I went through and watched tape on Wynn, who mostly played left tackle at Georgia. He most certainly will be playing guard at the next level because of his 6-foot-3 frame. However, Wynn could probably handle tackle duties in an emergency situation. Let's start by taking a look at the athleticism and movement skills, which are a key component of fitting in the Vikings' system. In his film against Samford, he was asked to pull outside and block in space. This clip shows how well he moves on the run, along with an ability to sink his hips and drive through defenders in the second level. At the guard spot, he can pin-and-pull and be a lead blocker to the outside. He has a nice blend of power, quickness and fluidity to drive through multiple levels of contact. In addition, he also takes excellent angles to ensure he can finish off his blocks. Here is another example of Wynn getting out on the edge and setting up a Nick Chubb run. This is something the Vikings could do consistently with a running back Dalvin Cook, who flourishes when he hits the corner and has blockers to set up his runs. Wynn finishes these blocks to the whistle and defenders have a difficult time pulling off because of his solid hand technique and strength. He engages well, has a strong base and takes excellent angles to blow up linebackers in space. In game situations, similar technique is on display. Alabama's Da'Shawn Hand is rushing against him on the top right corner of the screen. Wynn is fantastic at setting his angle, getting a wide base and putting defensive ends in a vice grip with his hands. Again, this shows you one of his greatest attributes: hand strength strength and usage. Da'Shawn Hand is locked up because Wynn is under his shoulder pads and has excellent position. The added perk of shifting Wynn inside is the fact he can give a team "tackle level" pass protection skills. Head coach Mike Zimmer and GM Rick Spielman have always used the traits 'mean streak' and 'physicality' to describe past offensive line prospects. Wynn is always looking for work (sometimes too often) and finishes his blocks to the whistle. In the clip below, Alabama defensive back Minkah Fitzpatrick tries to blitz off the edge and Isaiah Wynn wanted nothing to do with it. Watch him toss Fitzpatrick to the ground with ease. He shows this type of physicality quite often and can unleash the mean persona even more when he is placed at guard. Wynn will be a player that can down block hard to the center and open lanes for running backs to get loose. Outside of the major aspects of playing the position, it's the little things that stand out with Wynn as well. He has shown above average awareness in numerous ways. First, he is extremely solid at identifying stunts and twists. Wynn picks them up well and doesn't get beat by sophisticated pass rushing strategies. In the clip below, Alabama runs a stunt and Wynn shows off his quick/light feet, along with strong hands to cut off the rushing angle. Wynn has a high football IQ and it separates him from other offensive linemen in this class. This type of awareness also shows up in the run blocking aspects of Wynn's game. He does an excellent job of understanding when he needs to pick up a backside backer in the second level. In the clip below, he is blocking downhill and realizes the left guard has won his job. The next step for Wynn was to release and identify the backside defender he could block. His awareness opened a massive lane and created an explosive run. 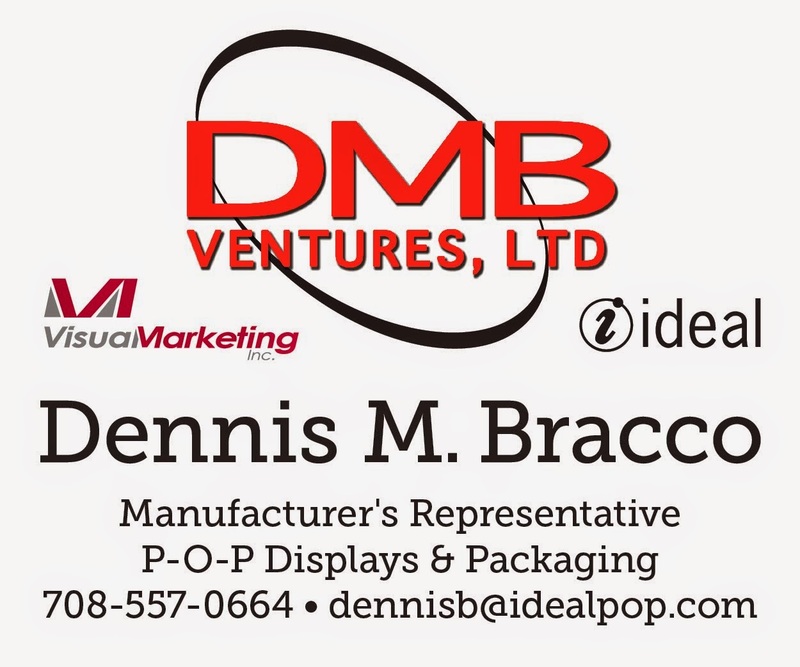 He has shown this ability when he is tasked with a combo block. He understands when his teammate is dominating the rep and searches for additional work to create a rushing lane. On a few occasions, he sometimes wanders when searching for work, but this isn't a consistent issue. Finally, this is a subtle example of his ability to pickup a backside backer in a tight space. He readjusts and finds the defender to create a crease for running back Sony Michel. I zoomed in and slowed this down to show you how tight of a space and movement this was. His ability to change direction in sudden ways complements his light feet and powerful hands. Once he gets engaged, it's very tough to pull off blocks, especially if you don't have the mass or play strength. He often makes linebackers or defensive backs look silly when he can stretch into the second level. Overall, the skill-set Isaiah Wynn can provide fits perfectly with what the Vikings like to do from a schematic standpoint. He has experience at both tackle and guard, bringing above average pass blocking skills to any offensive line. His hand technique and strength make him an extremely tough and physical player. Wynn can thrive at guard and checks all the boxes a team like the Vikings will look for -- awareness/football IQ, solid technique, athleticism and physicality. 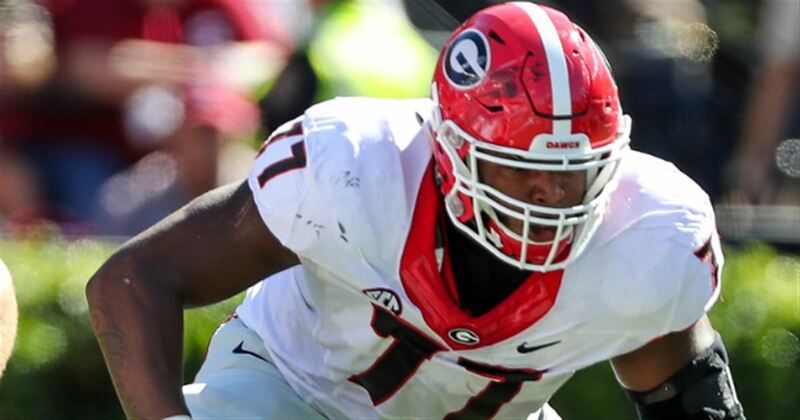 If he's available in the late first round, Isaiah Wynn is the best option for Minnesota to continue upgrading their offensive line. Let's hope he's there because the position needs addressing in a big way. Instant starter. Better than anybody on the roster at OG.